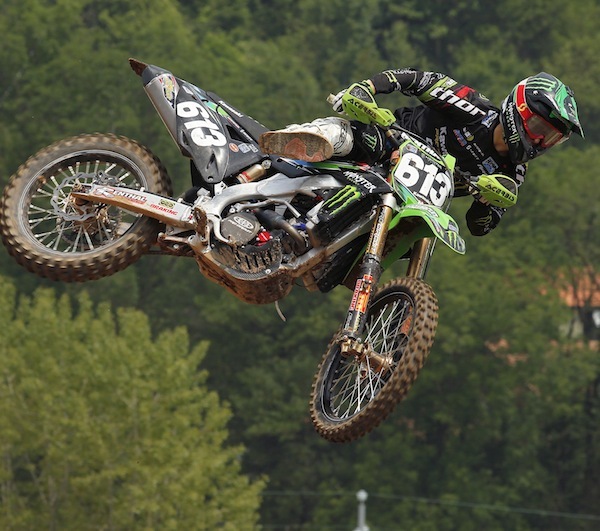 MXA PHOTO OF THE WEEK: HOW CLOSE DO YOU GET? 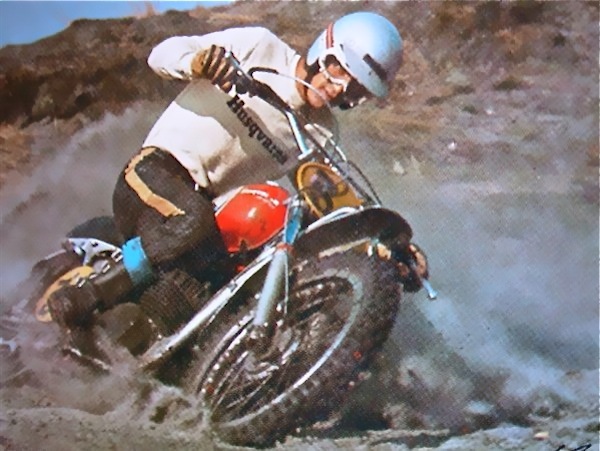 Horst Leitner’s ATK motorcycle company was a different. Obviously the bikes were different—in an age when every manufacturers was going to water-cooling, radiators and clone-like thinking, the Austrian designer was thinking outside of the box in his Laguna Beach workshop. 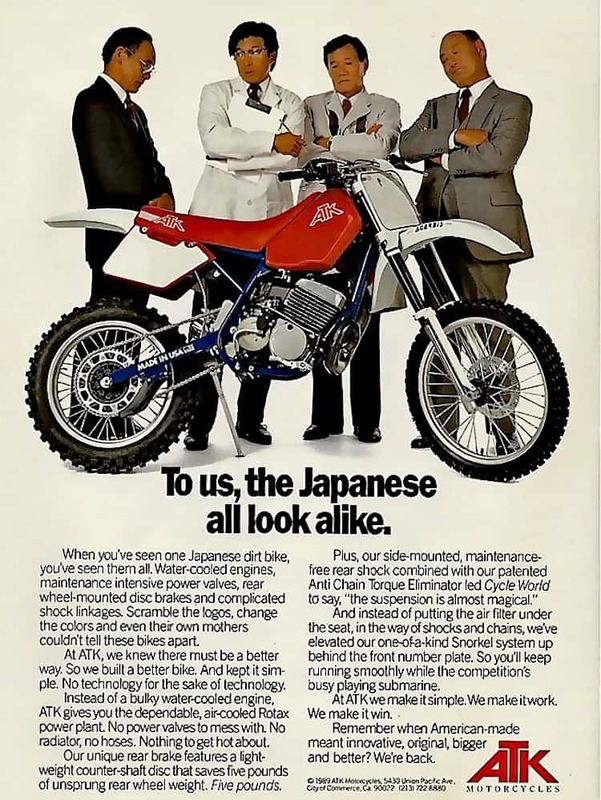 This 1989 ad for the ATK 406 two-stroke ruffled a few feathers when it came out, but it delivered the message that Horst wanted—and spoke to riders who didn’t want more complicated motorcycles. WHAT’S WORTH WATCHING? For the first time, Red Bull Straight Rhythm will introduce a two-stroke class featuring Chad Reed and Ryan Villopoto. 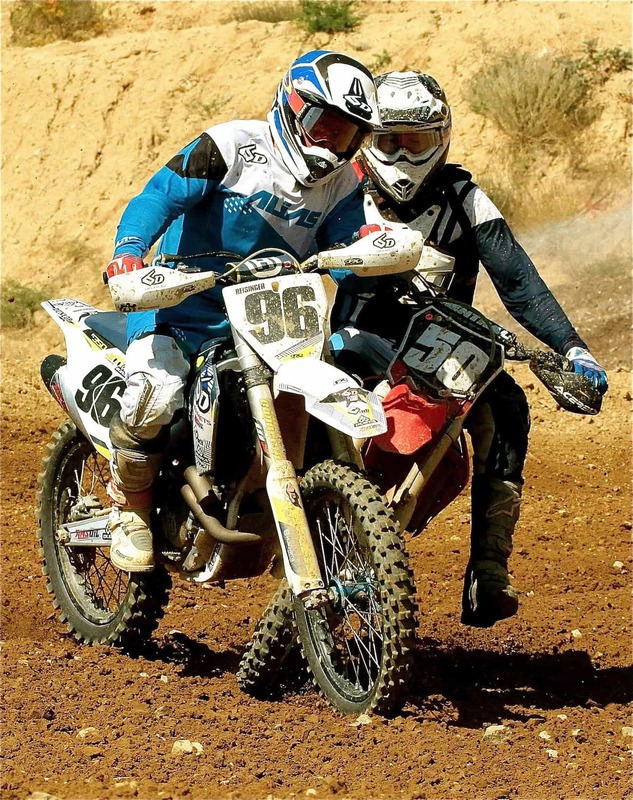 The two-stroke class will be added in addition to the 450 and 250 class. WHAT ARE THE TICKET PRICES? 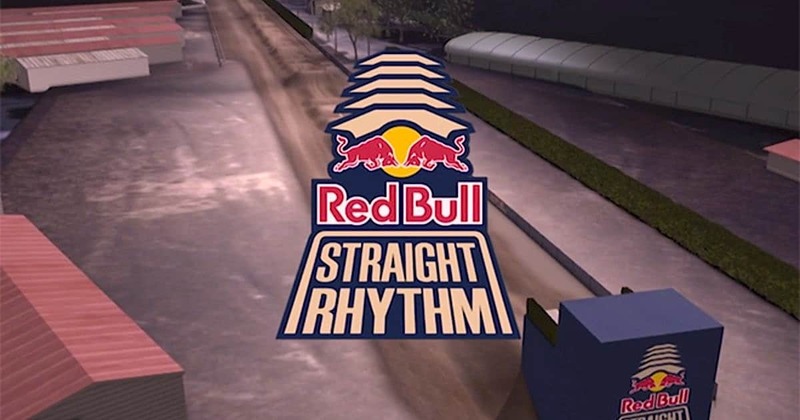 Red Bull Straight Rhythm general admission tickets are $35 per person with open seating. VIP admission is $175.00 per ticket and we are offering a 4-pack for $120.00 total ($30 each). Kids ages 6-12 are $15.00 and Kids 5 and under are free. General admission tickets can be purchased at the ticket booth the day of the event. WHEN IS THE RED BULL STRAIGHT RHYTHM? Saturday, October 21, 2017. HOW DO I GET THERE? Exit I-10 in Pomona at the Fairplex Drive exit. Head north on Fairplex Drive and it will lead you directly into the venue. WHERE DO I PARK? 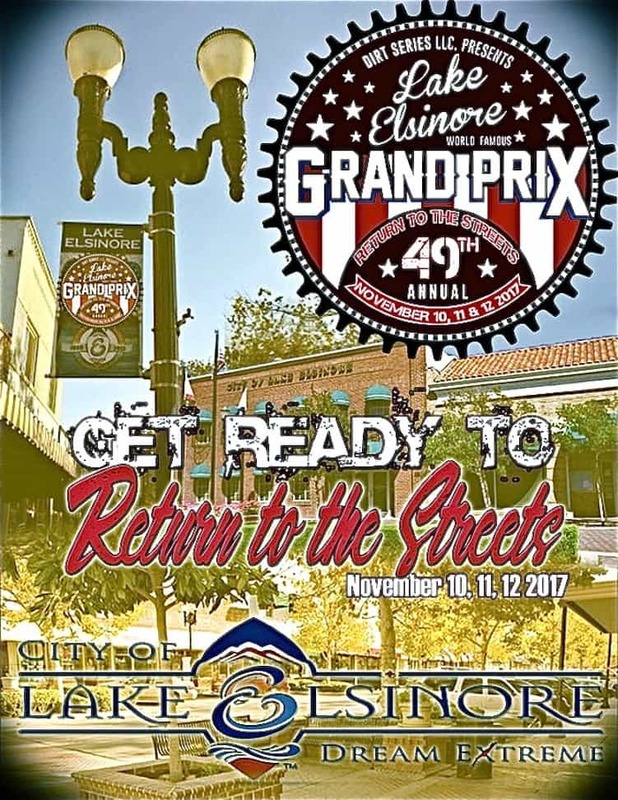 Parking is provided by the Fairplex and costs $10 per car. Hunter Lawrence is not in yellow anymore. Australia Hunter Lawrence may have been the hot commodity on the 250 Grand Prix circuit in 2017, especially after his overall win in the 250 class at the MXDN, but that didn’t stop him from becoming unemployed. 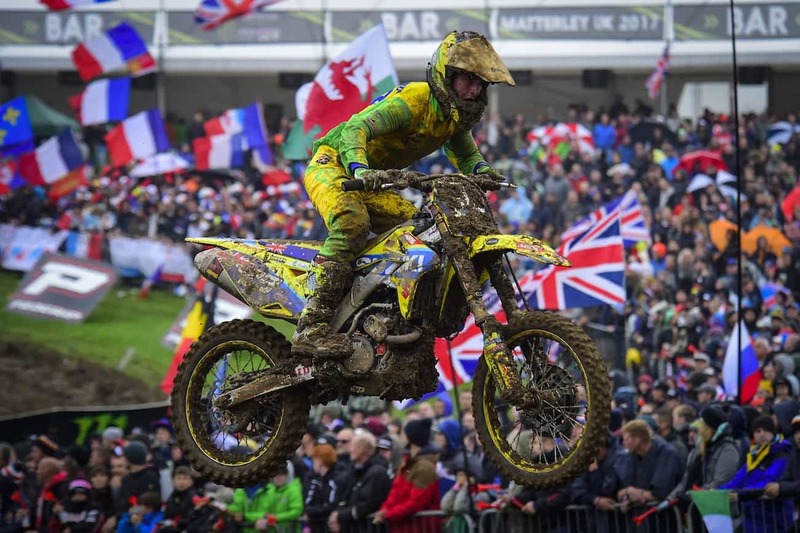 Hunter had a two-year deal with Stefan Everts’ Suzuki squad for 2018—but Suzuki pulled the plug on Everts team. Leaving every Suzuki Grand Prix rider out of work. Hunter Lawrence didn’t know it was coming, but he found a new gig almost immediately. 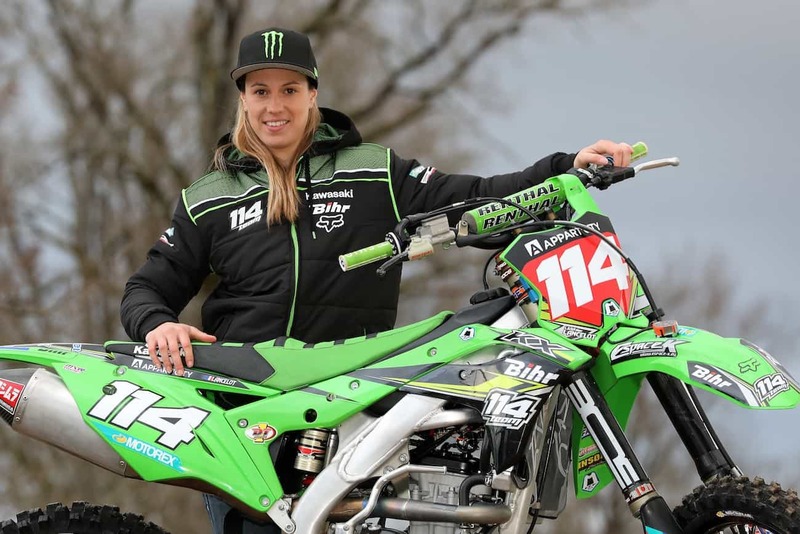 Livia Lancelot started a 250 GP team—and was lucky enough to get Hunter Lawrence as part of the deal. 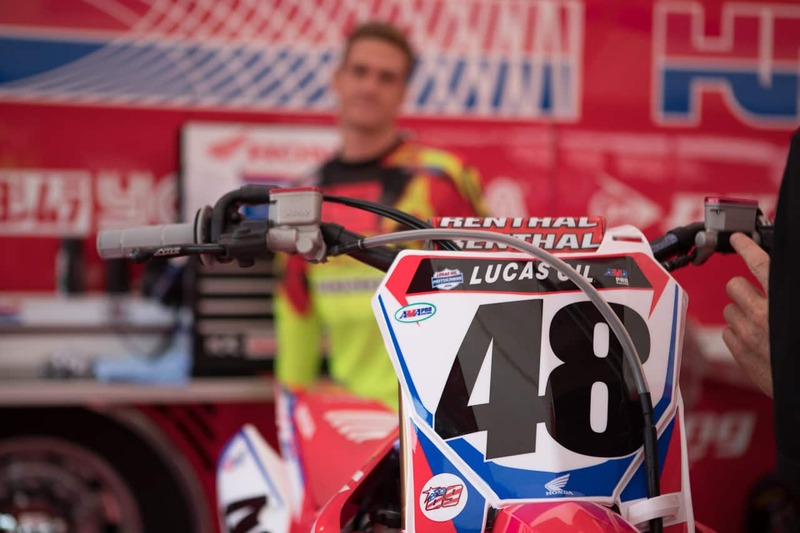 Hunter signed a four-year deal with Geico Honda, but that doesn’t start in 2018–so he was loaned to the 114 Team run by former two-time WMX Champion Livia Lancelot. It is also a Honda team. He will ride the 250 GPs in 2018 and then move to America in 2019. Davi didn’t last long, but he has time to heal up before the Supercross season starts in January. 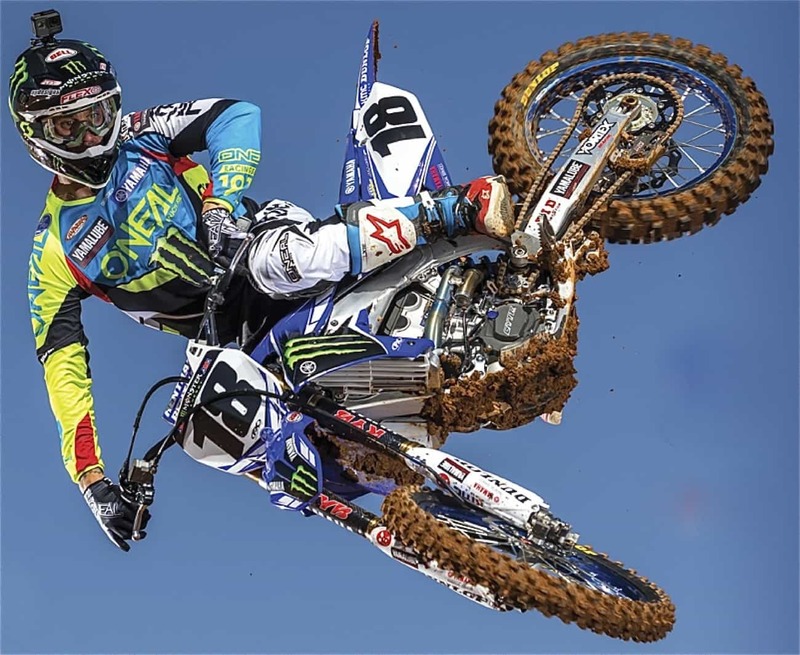 Davi Millsaps was the surprise signing by the factory Yamaha team to replace Chad Reed (who left Yamaha, as he has almost every team he rode for, on bad terms). 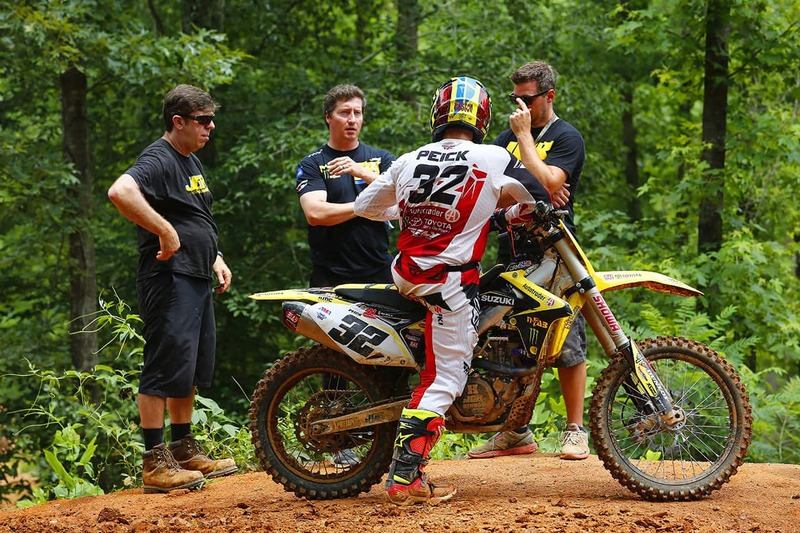 Sadly, Davi broke his elbow and was reportedly knocked out in a crash at the test track last week. He will not be at the Monster Cup. With Cooper Webb also out of action with a thumb injury, the Yamaha team can be found at the gaming tables come Saturday night. 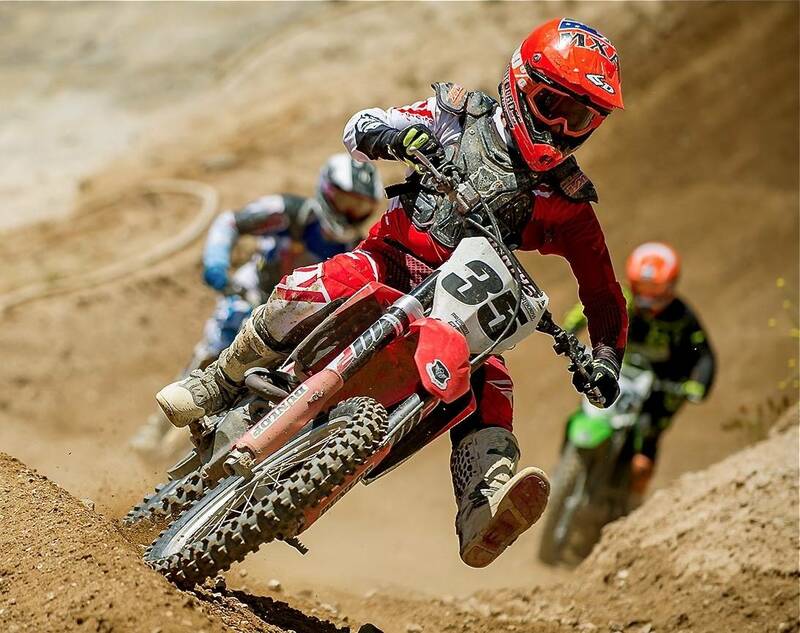 Christian Craig has become the new Fredrik Noren at Team Honda. He is now getting the fill-in rides that went to the Swede a couple years ago. With Ken Roczen unable to go race speed yet, in fact he hasn’t even tried to ride on a Supercross track at all, Honda’s hopes switched to Cole Seely. But that went out the tube when Cole elected to have his injured finger worked on, so that he’d be ready for January. That meant that Team Honda was going to be standing next to Team Yamaha at the roulette wheel in the MGM Grand on Monster Cup weekend. 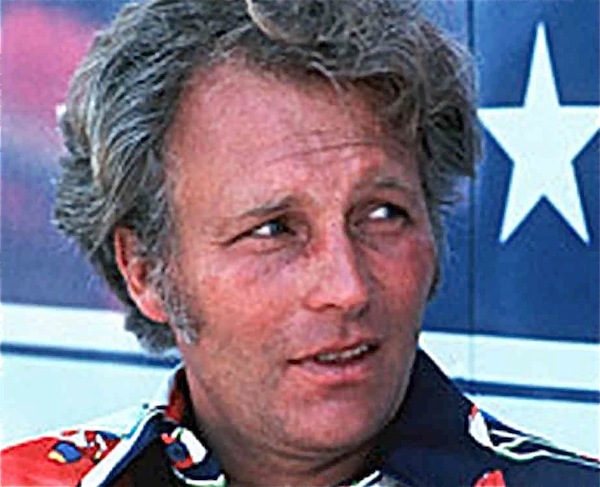 But, Honda bailed themselves out by drafting Geico Honda’s Christian Craig to be their fill-in rider…again. Weston Peick doesn’t want to race the Monster Cup, he’d rather do more testing for the 2018 season. 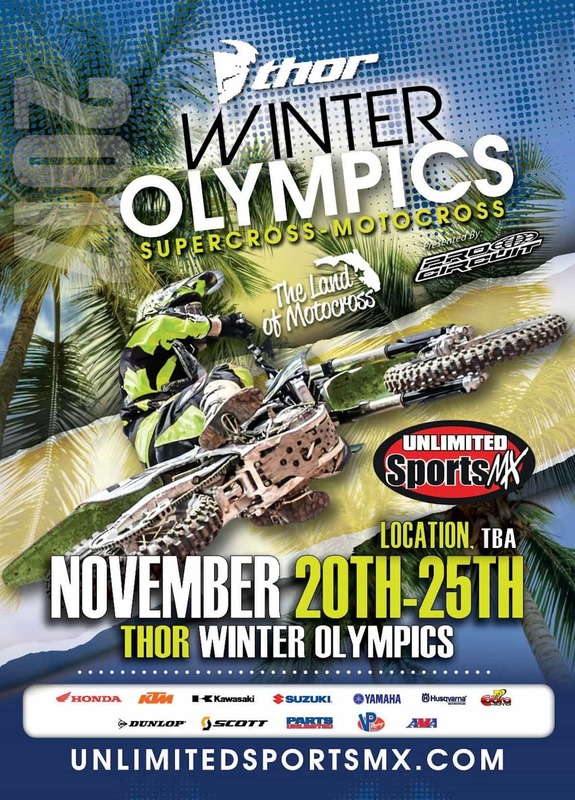 Obviously Ryan Dungey won’t be there, since he retired back in May. Neither will Ken Roczen (injured), Blake Bagget (injured), Davi Millsaps (injured), Cooper Webb (injured), Cole Seely (injured), Weston Peick (waiting), Mike Alessi (waiting), Justin Brayton (in Australia), Chad Reed (not ready), James Stewart (golfing) and Malcolm Stewart (fishing). Out of last year’s Monster Cup top ten (Eli Tomac, Ryan Dungey, Marvin Musquin, Chad Reed, Cole Seely, Mike Alessi, Blake Baggett, Benny Bloss, Jordon Smith and Shane McElrath), the only riders who will be in Vegas this Saturday are Eli Tomac, Marvin Musquin, Benny Bloss and Jordon Smith. Tim Gajser’s Supercross dream comes true on Saturday night. 2016 FIM 450 World Champion will get his wish to race in a Supercross—although the Monster Cup race is a whoopless Supercross. 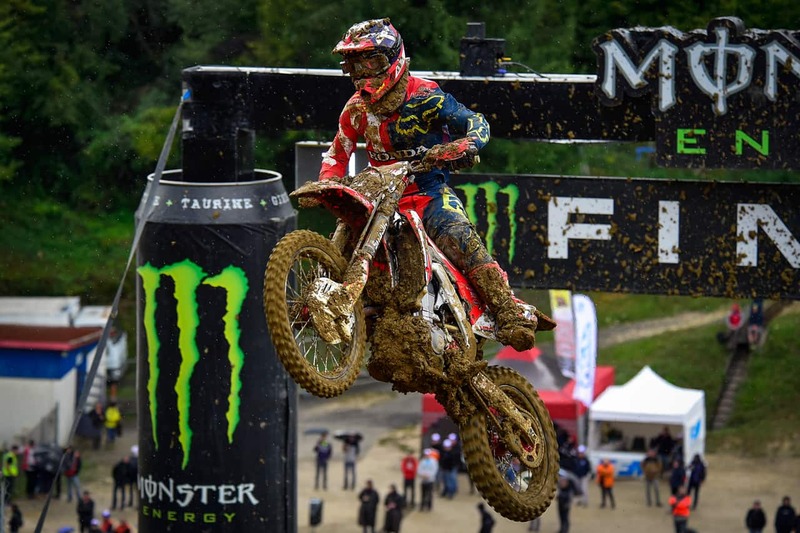 When Gajser won the 250 World Championship he said that his Honda contract let him come to America if he wanted. He wanted to, but got talked into doing another season in Europe (which worked out fine for him), but now he’s going to do another season in Europe. So, the Monster Cup might be his only chance to ever race in a real American Stadium. 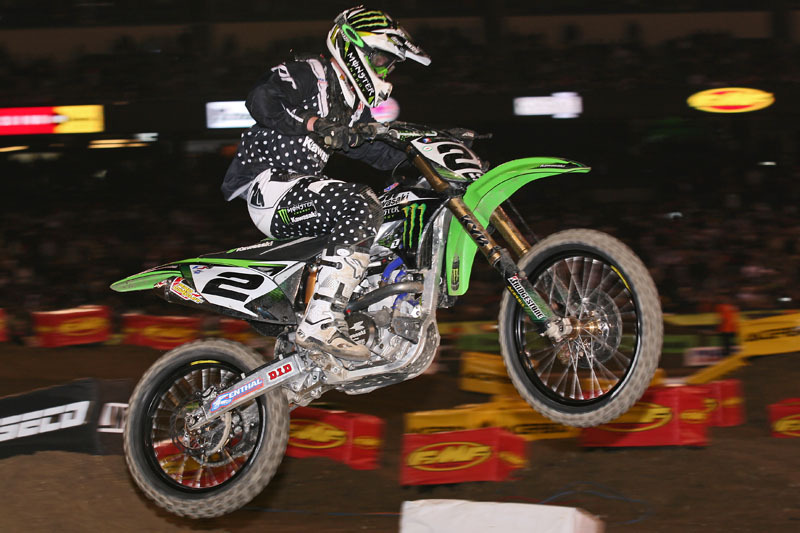 Of the six different winners at the annual Monster Cup, Ryan Villopoto is the only rider to win the $1,000,000 purse. All the rest had to settle for $100,000. 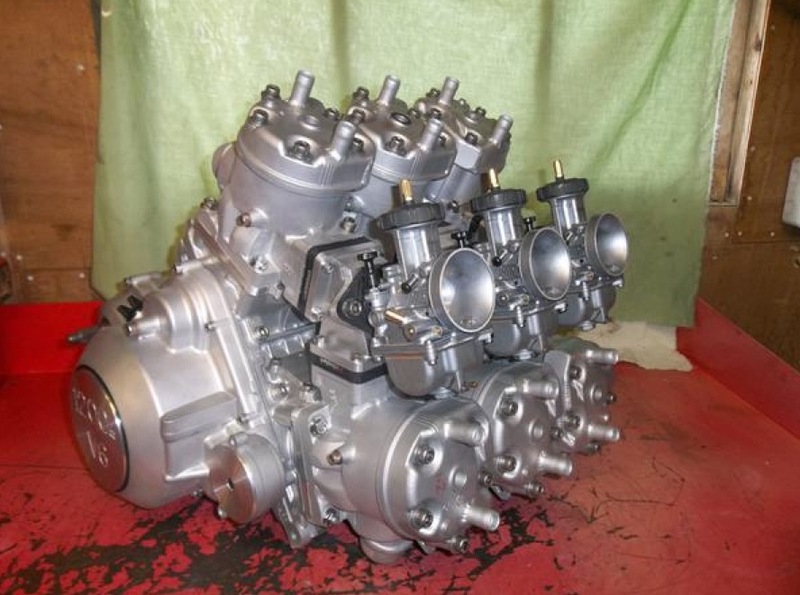 Two-stroke tuner Stan Stephens hand-built a 1200cc V6 two-stroke engine. It uses Yamaha Banshee cylinders mounted on a modified V6 crankcase based on an four-cylinder RZ500 V4 engine. 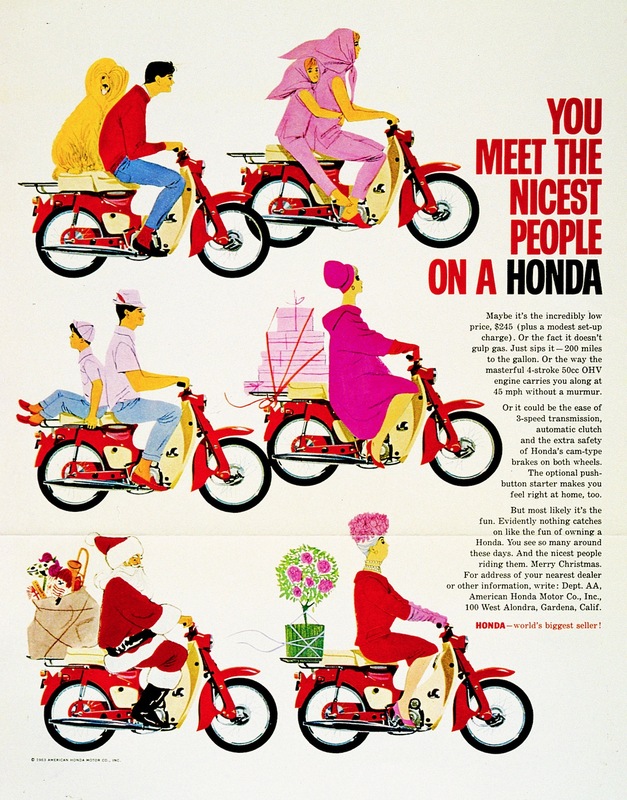 Considered to be one of the most effective motorcycle ads every produced this 1963 Honda ad put the Japanese motorcycle manufacturer on the map by making motorcycles look like fun. The $245 price didn’t hurt either. BIKES YOU’VE NEVER SEEN BEFORE: AND DON’T WANT TO AGAIN? 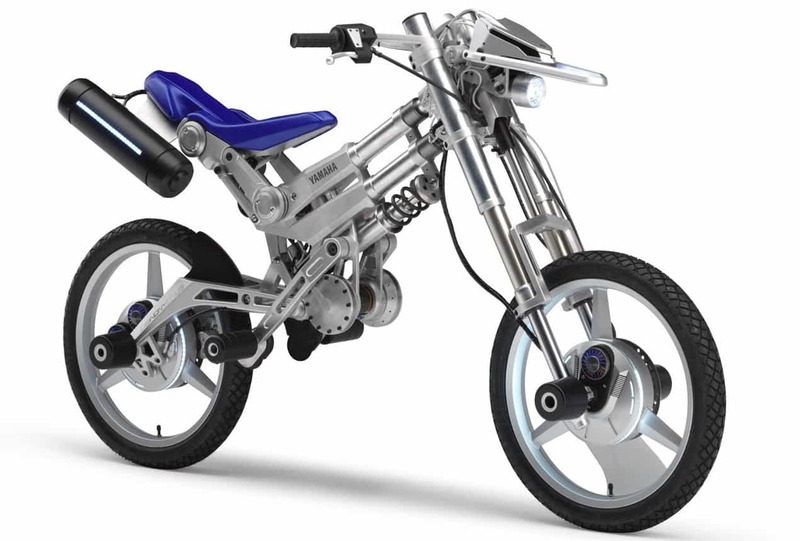 The electric-powered Yamaha Deinonychusa never went into production, but we would have loved to have seen the brochure explaining how it worked. 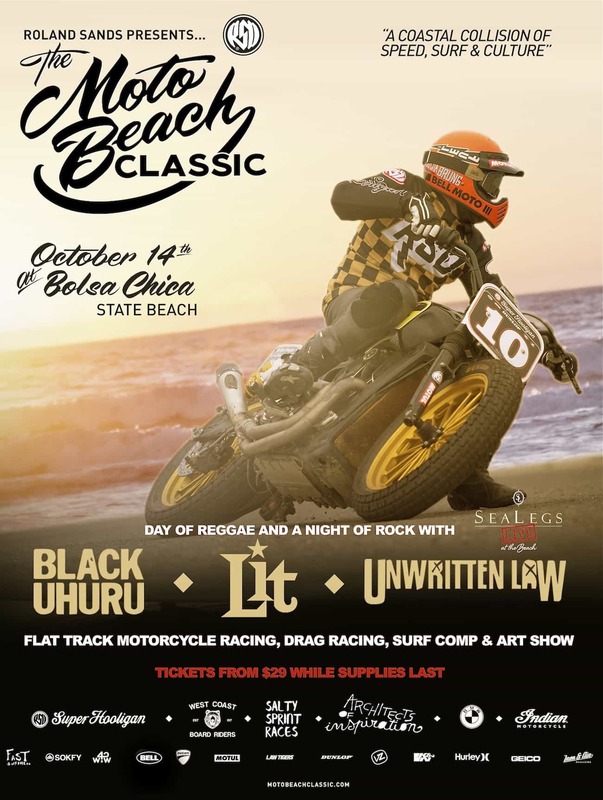 For more info go www.motobeachclassic.com. 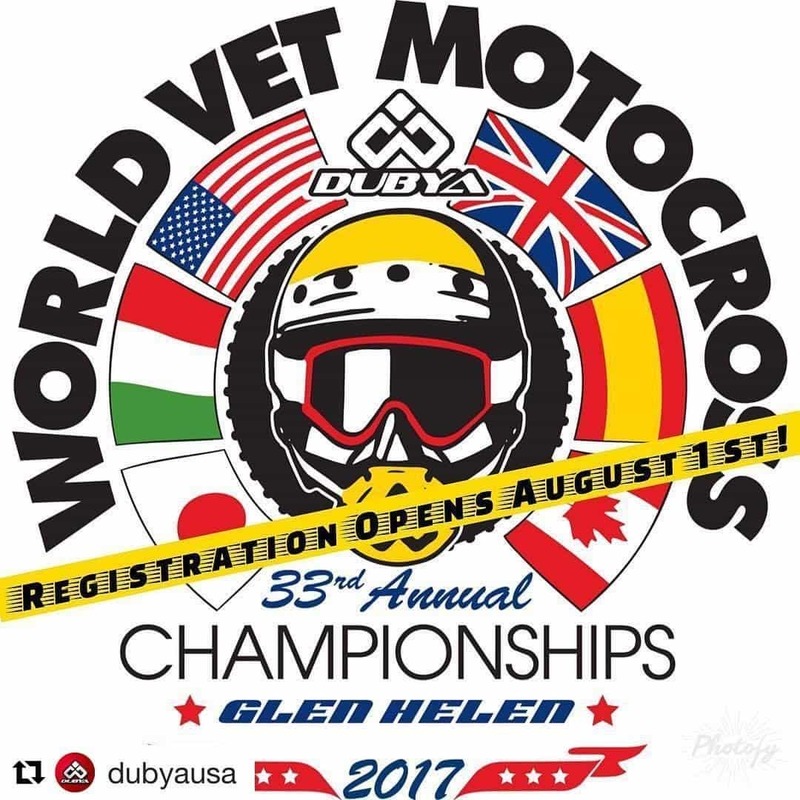 The Dubya USA-sponsored World Vet Championship will be held on November 4-5, 2017, at Glen Helen Raceway Park in SoCal. Pre-registration is already open. Click here to sign-up or see the available classes and age groups. The 2017 Paris Supercross will move to the brand new U-Arena in the Paris business district. The U-Arena seats 24,000 spectators and has a larger floor area than Lille or Bercy. 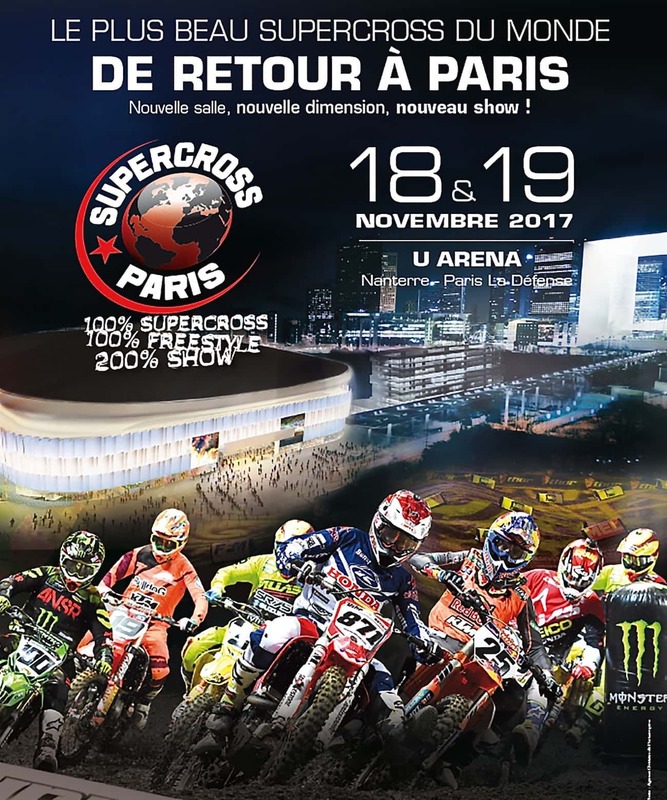 The 2017 Paris Supercross will be held on November 18-19, 2017. Do you subscribe to MXA? You should. We know that you think that print magazines are dead and that the internet will fill the void, but most of the stuff in the current issue of MXA won’t appear on the web for several months, if at all. Luckily, you can get all of MXA on your iPhone, iPad, Kindle or Android by going to the Apple Store, Amazon or Google Play or in a digital version. Even better you can subscribe to Motocross Action and Dirt Bike at the same time and get $50 in Rocky Mountain ATV/MC gifts cars to spend on whatever motorcycle parts or products you need. 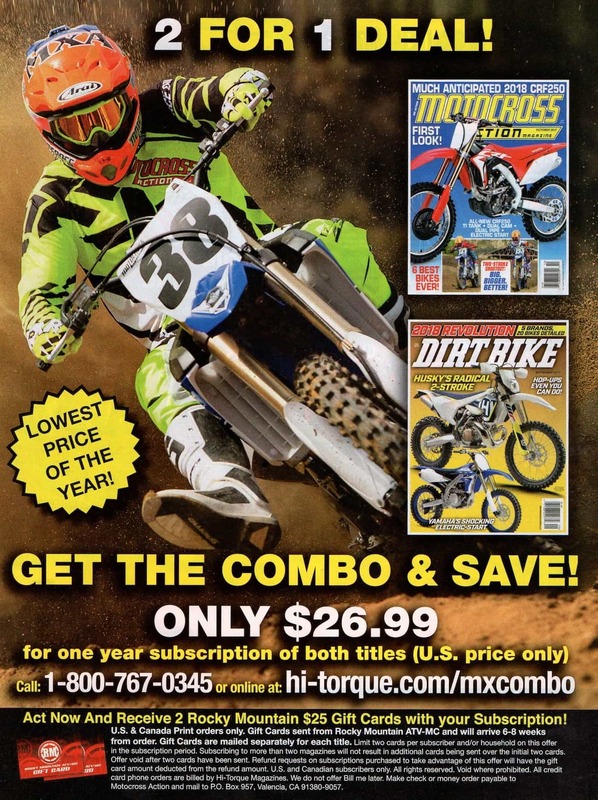 You can call (800) 767-0345 or go to www.hi-torque.com/mxcombo. The attention will now turn to Straight Rhythm, Monster Cup, the Australian Supercross Championship and the Dubya World Vet Championship. The attention will now turn to Straight Rhythm, Monster Cup, the Australian Supercross Championship and the World Vet Championship. 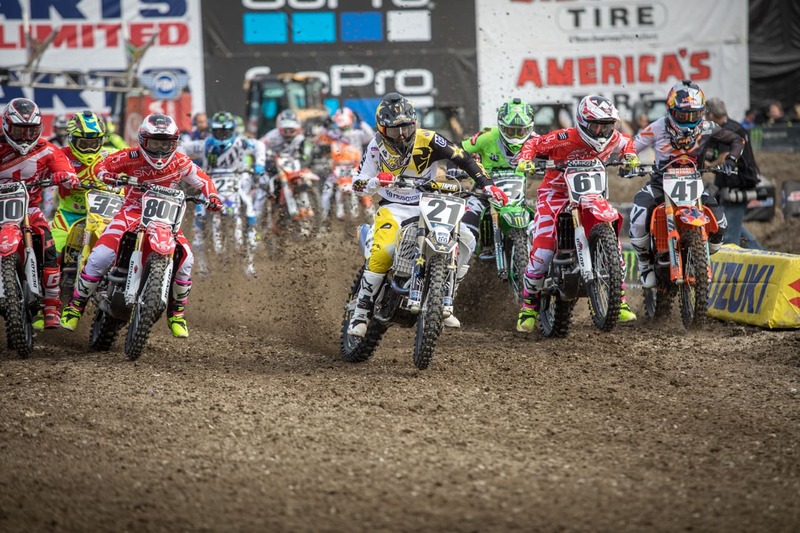 The 2018 Supercross schedule starts on January 6, 2018, at Anaheim Stadium, before going to Houston on January 13.